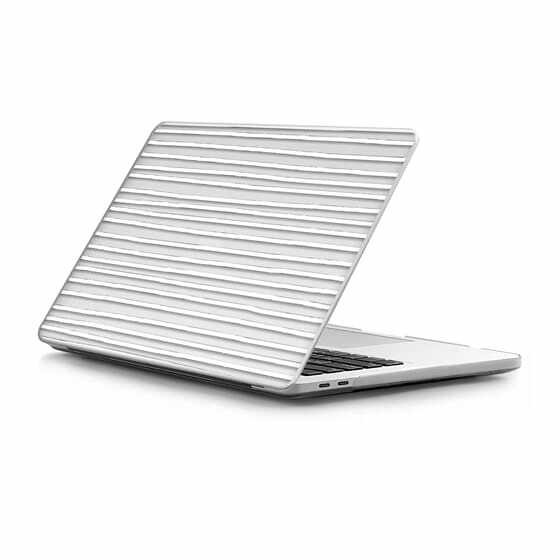 Only 1.8mm slim, the MacBook Pro 13-inch Touch Bar case provides a sleek and minimal look. Made with a durable exterior, this MacBook Pro 13-inch Touch Bar cover ensures maximum yet lightweight protection to your device. The vent holes engineered at the bottom of the case allows device properly ventilate.